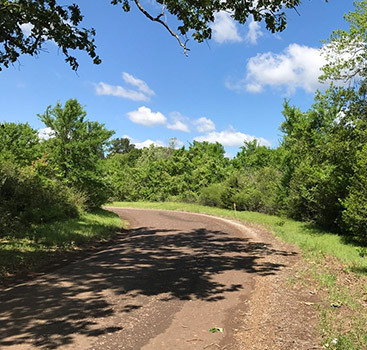 Whether you are already a property owner or you are looking at your first purchase of land, you are probably feeling excited and optimistic about the chance to own land in Texas. With our owner financing options, it can be easier than ever for you to access the piece of property of your dreams. While you’ll hear some experts saying that there are other investments that are better than buying land, we think that it is usually a wise decision. Here are some of the reasons why we believe land is a great thing to buy in 2017. 1. Land holds its value. Even if you simply own a piece of vacant land and hold on to it, it will typically go up in value over the years, and it will rarely drop in value. Land is not like a car that will depreciate and deteriorate. And if you improve your piece of land by building a home, doing activities that generate income from the land, or otherwise investing work into the property, it should be even more valuable. 2. Land is a finite resource. More individuals are wanting to buy real estate. The people who are fortunate enough to own a piece of property are going to find that as demand increases, the price of their land will almost inevitably go up. 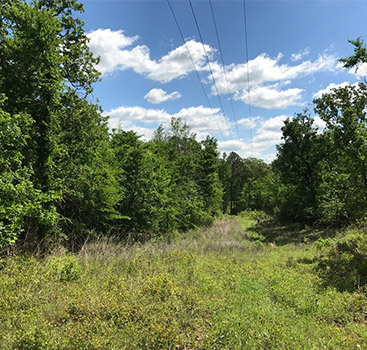 As seen in other states and even in many parts of Texas, the trend of land prices steadily increasing is almost a certainty more people looking for the same amount of existing land. 3. Land gives you something to pass on to successive generations. This isn’t only a money-growth investment; it’s also a family-growth investment. Your children and grandchildren will be entering a world with new opportunities and challenges, perhaps ones that the world has never faced before. However, some things never change. Land has been an integral necessity to human existence for all of human history, and no matter what kind of world your children and grandchildren live in, you won’t go wrong by giving them the gift of land. 4. Owning land is an investment in your mental health. In the busy, fast-paced world that we live in, it’s hard to get a moment of quiet. In fact, we’ve forgotten what silence even sounds like. But what if you had a rural place where you could get away from it all, decompress, fish in your own pond, listen to the sound of the wind in the grass, sit next to your loved one and look at the sunset, and watch the fireflies appear in the twilight? What if you could do your job remotely and work for any company in the world from your beautiful Texas property? Even if you only spent two weeks out of the year on your land, would it be worth it for the serenity, peace, and tranquility that you get? While you can own shares of stock, it’s still somewhat conceptual. Land is a tangible resource that you can see, feel, and use. You have control over your land, and a board of directors doesn’t make decisions that impacts its value. 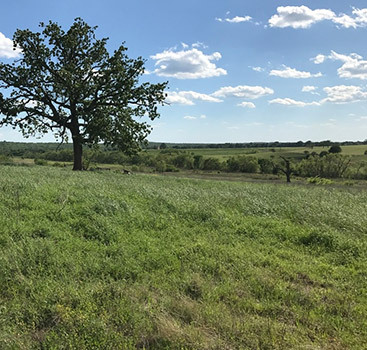 The value of the investment in your land is often something you can impact yourself, and improvements can be part of the enjoyment of land ownership. 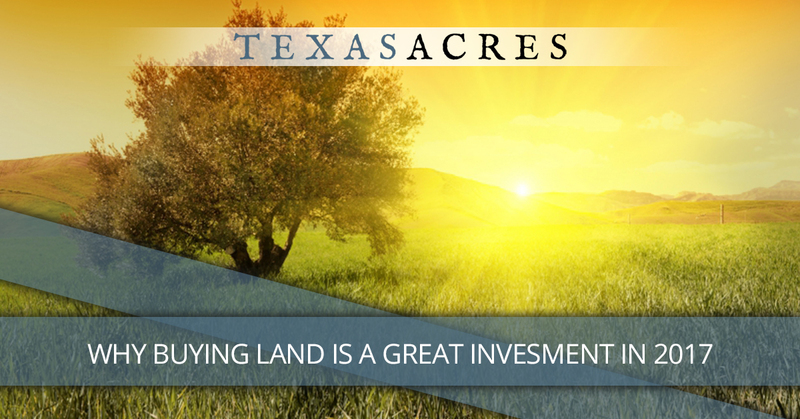 When you’re looking to buy land in Texas, don’t overlook the properties at Texas Acres, where we have properties of various sizes for sale, and we even offer owner financing. Check out our listings, and contact us today.